Snap-On Smile™ is a thin, specialized resin material that snaps over your actual teeth and can be removed like any dental appliance. 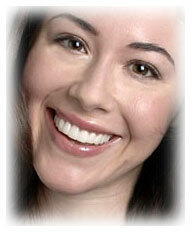 Snap-On Smile™ can be made as thin as .5mm without compromising strength. Its simple patented design allows you to eat without any impingement into the gums. What's more, you can choose from 23 color shades and 18 smile designs! 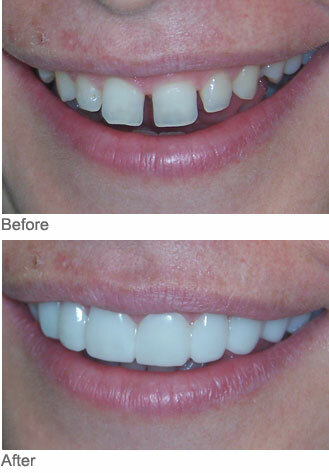 Snap-On Smile™ is an affordable cosmetic alternative to permanent dental work — priced at a fraction of the cost of a full set of porcelain veneers. In fact, you can have a beautiful smile for the cost of one crown. Snap-On Smile™ provides a viable restorative option for all patients — particularly those who are dental phobic, financially challenged, or medically compromised. 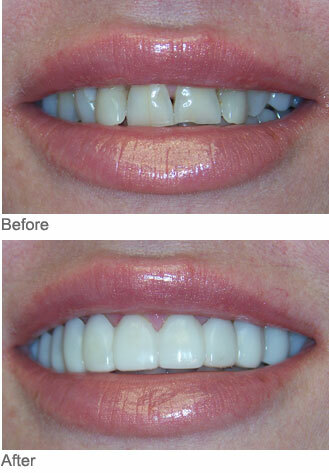 You can even use one to preview extensive dental treatment. After your consultation, your dentist will take an upper and lower impression. Then, you and your dentist choose the preferred shape and shade. Lastly, your case is sent to Snap-On Smile™ Creations Laboratories for fabrication and within 7-10 days, your beautiful smile is ready to wear. 1. An accurate impression, as well as a bite registration, is taken of the arch or arches that are to receive the Snap-On Smile™ appliance. Polyvinyl siloxane or poly-ethers are the preferred impression materials. 2. The patient and doctor choose the shade and shape. The Smile Style Guide is used to help patients select their shape. 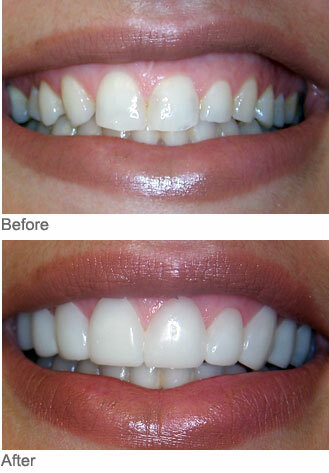 Photos aid the technicians in fabricating the most aesthetic result. 3. Your case is sent to the Snap-On Smile™ Creations lab and within 7-10 days your dentist will receive your case back and be prepared to take your smile from ordinary to extraordinary!